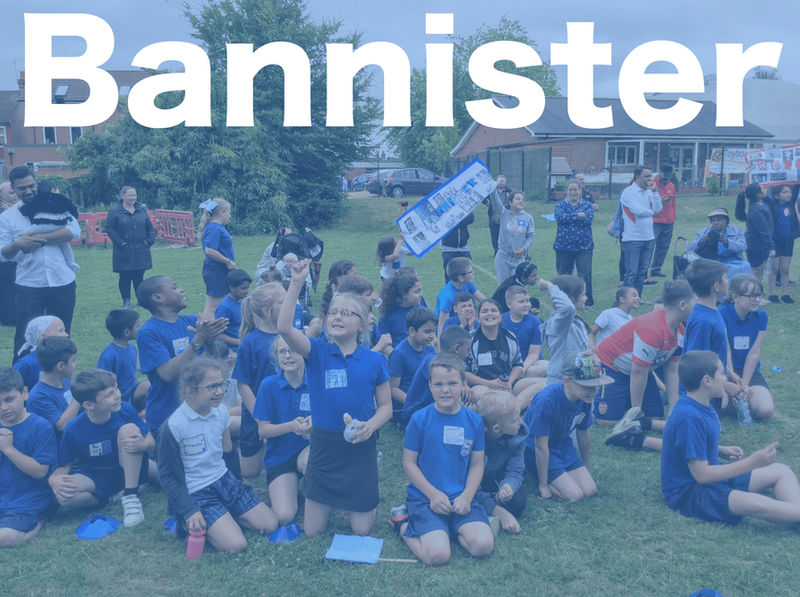 The Bannister house is named after Sir Roger Bannister. He was a middle distance runner and at the 1952 Olympics he set the British record for 1500m. He is most famous for being the first ever person to run a mile in under 4 minutes.